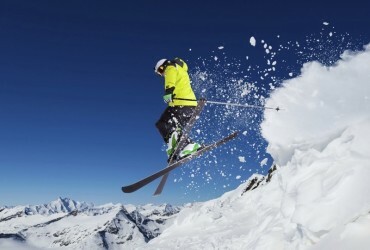 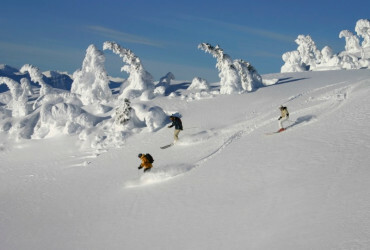 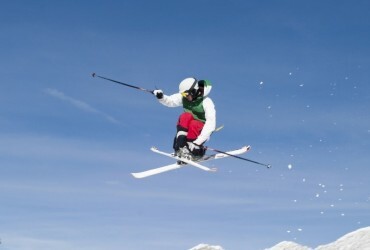 Best ski holidays, ski deals, ski packages and adventure offers in the Austrian Alps!!! 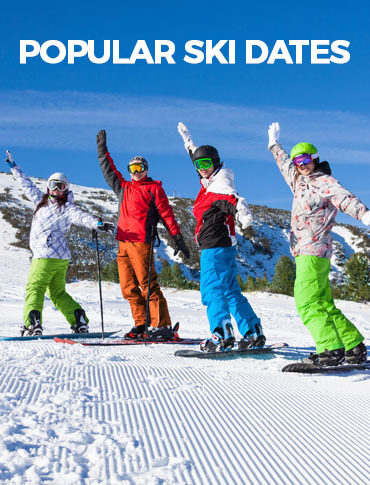 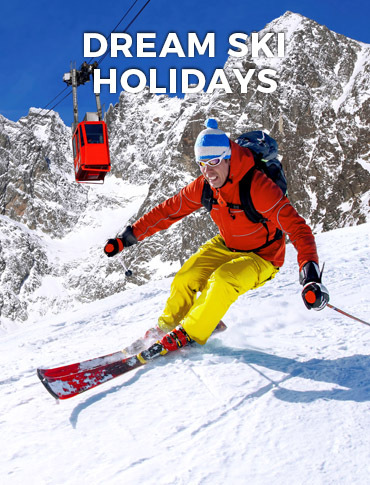 Therefore grab a ski holiday bargain and save on your next ski trip to the mountains with Siegi Tours Ski Holidays! 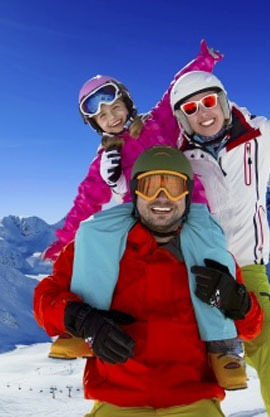 Siegi Tours has specialized in organizing ski, snowboard, cross-country, golf, adventure and wellness holidays since 1967 now. 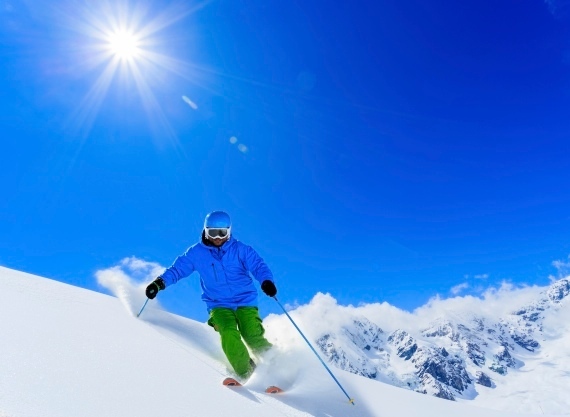 Our team of sales advisors have all worked in the ski holiday accommodation market for many years and all have extensive knowledge of the ski resort and accommodations.